You think you’re safe eating this food or that, but beware! 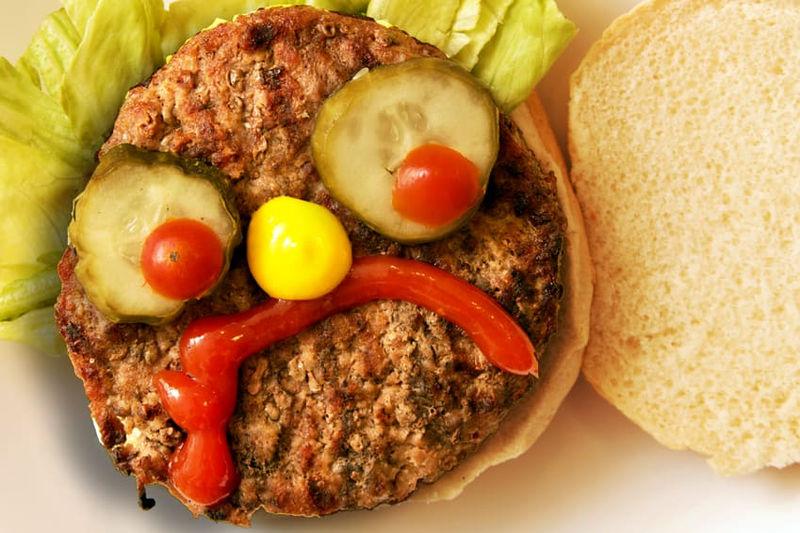 Some foods that can actually damage your teeth may surprise you. Play this flip card game to find out what they are, and why you need to consume them with care! The key to preventing damage? Avoid these foods when possible, but brush and floss shortly after eating them, and get regular dental care. Bon Appétit ! It's Wednesday 11:18 AM — We're currently open! 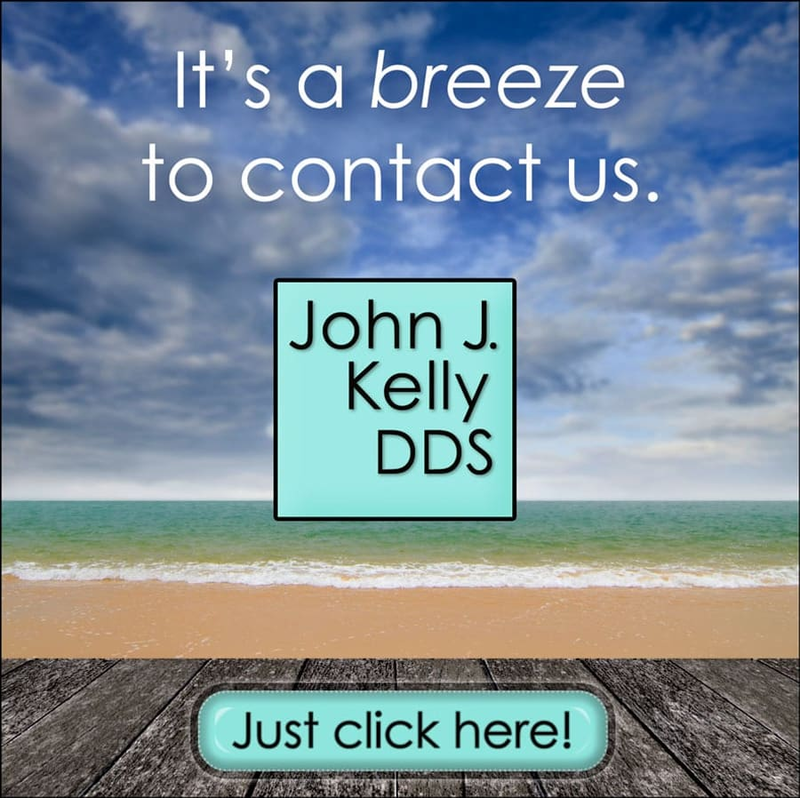 Chicago dentist, John J. Kelly, DDS, practices restorative and cosmetic dentistry at his Chicago dental office in Edgebrook. He delivers a wide range of dental therapeutics, in addition to the treatment of Sleep Disordered Breathing including Sleep Apnea, Child Facial Development issues and TMJ/Jaw Pain. Dr. Kelly is on the faculty of NYU School of Dentistry’s Dental Sleep Medicine program, and earned his Doctorate at the University of Illinois. He is credited with over 1,000 hours of continuing education, including extensive coursework at the internationally recognized Las Vegas Institute of Advanced Dental Studies. To make an appointment with this Chicago dentist, please call Dr. Kelly’s office at 773-631-6844 or click here. Your Gums: Sometimes Too Small, Sometimes Too Large. Huh? Dental Checkup past due? Contact Dr. Kelly today.